Photo and Art Work. 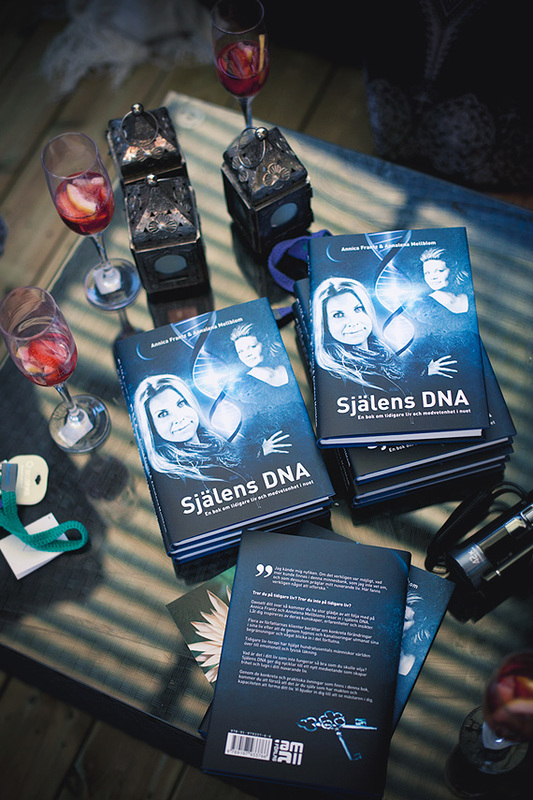 “Själens DNA” Authors: Annika Frantz & Annalena Mellblom. Posted on May 27, 2012 by JohanArt. This entry was posted in Print. Bookmark the permalink.